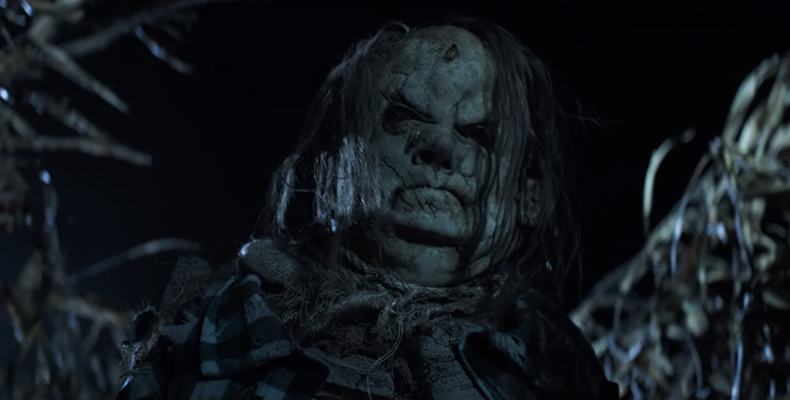 Check out the first trailer of 'Scary Stories to Tell in the Dark '. The film is based on the children's book series of the same name, written by Alvin Schwartz. Set in 1968, the film follows a group of teenagers as they go about solving a series of mysterious murders in their small town. They discover a book of scary stories full of monsters in a creepy abandoned mansion and you know what happens next: the monsters come alive! Here is the official synopsis: It’s 1968 in America. Change is blowing in the wind...but seemingly far removed from the unrest in the cities is the small town of Mill Valley where for generations, the shadow of the Bellows family has loomed large. It is in their mansion on the edge of town that Sarah, a young girl with horrible secrets, turned her tortured life into a series of scary stories, written in a book that has transcended time—stories that have a way of becoming all too real for a group of teenagers who discover Sarah’s terrifying tome. It is produced and co-written by Academy Awards Best Film winner Guillermo del Toro, the director behind such films as 'Pan's Labyrinth' and 'The Shape of Water', and is directed by Norwegian filmmaker André Øvredal ('Trollhunter'). The trailer comes after a series of teasers have been released, each of which featured a monster. The movie will be released in the US in August. 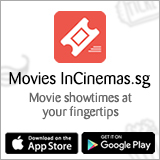 Release dates for Singapore are not confirmed, but look out for it! Guillermo del Toro’s Trollhunters to Premiere on Netflix on 23rd December!